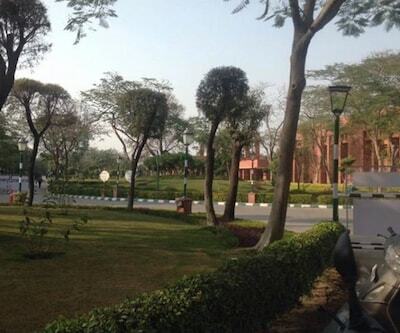 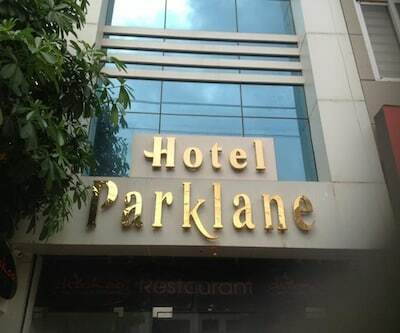 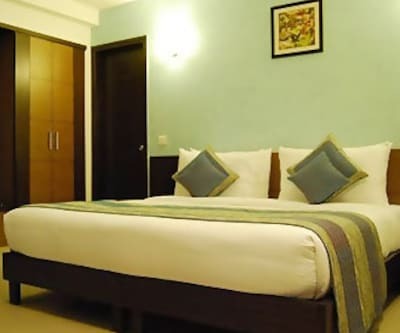 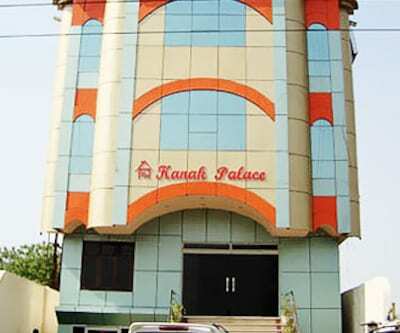 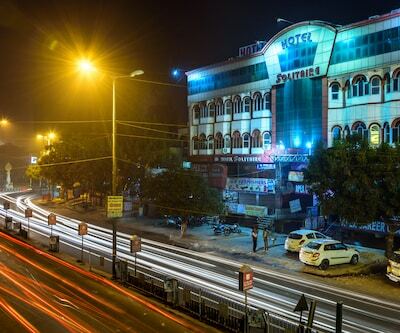 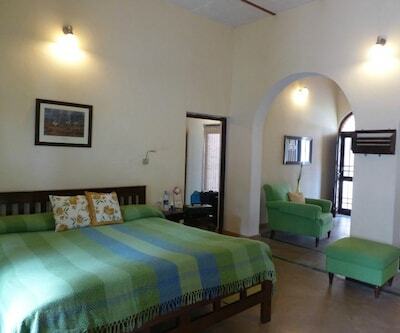 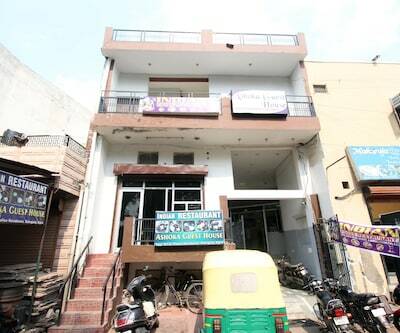 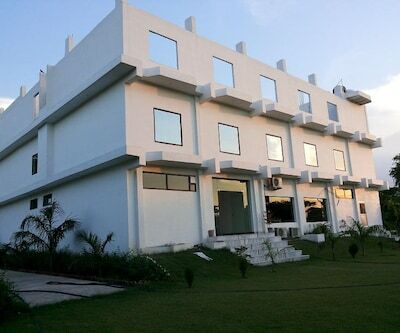 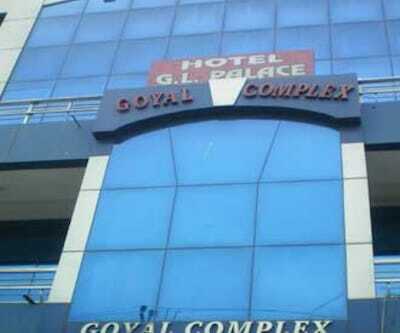 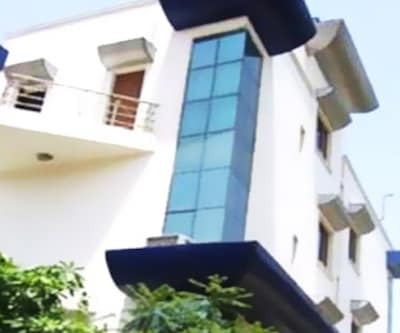 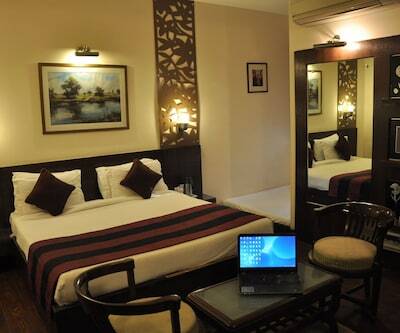 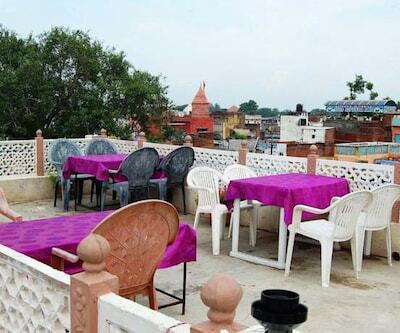 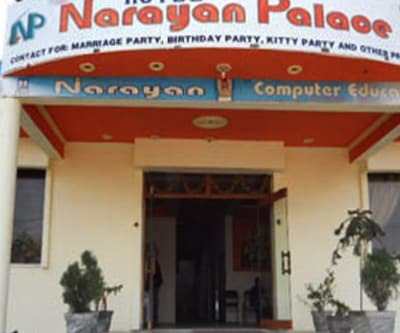 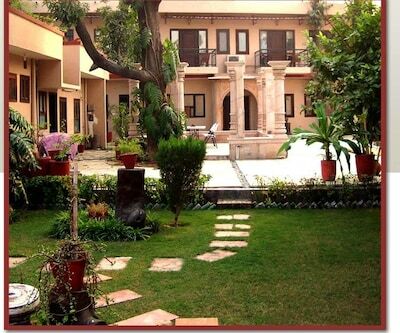 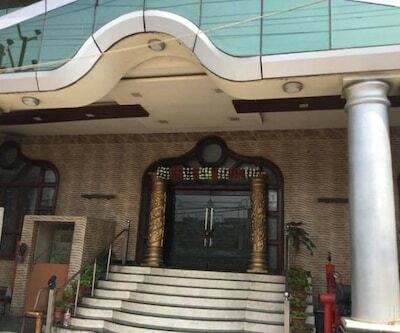 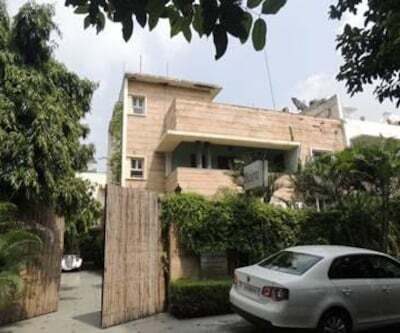 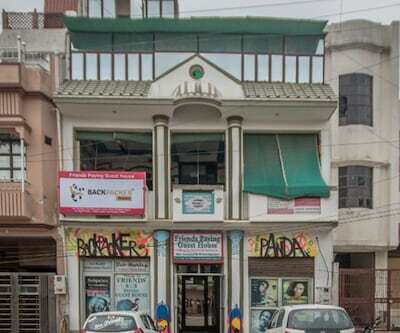 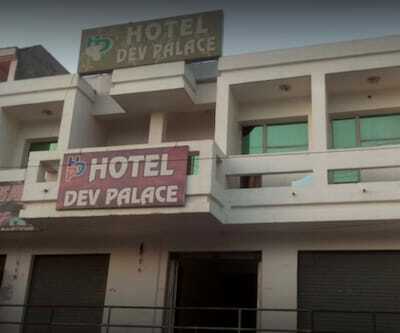 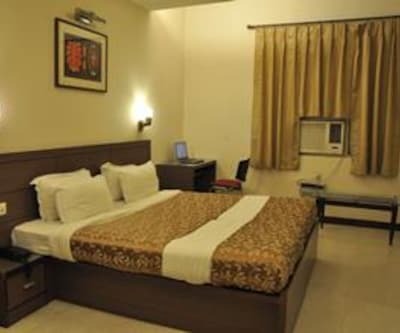 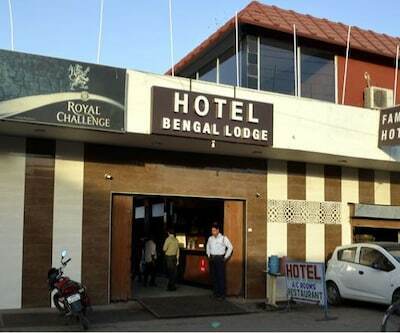 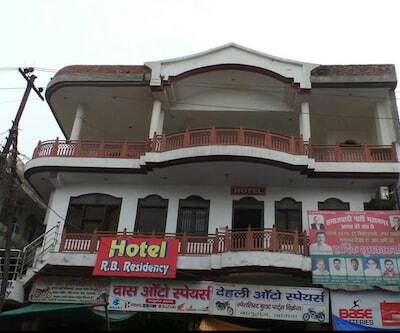 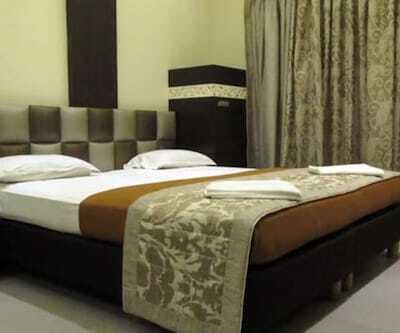 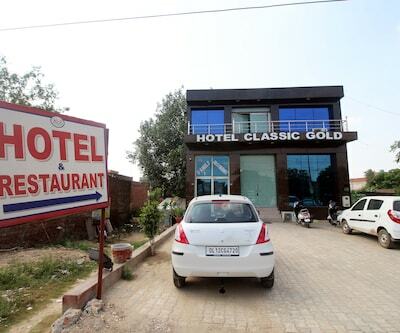 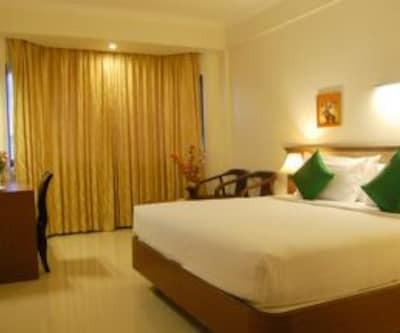 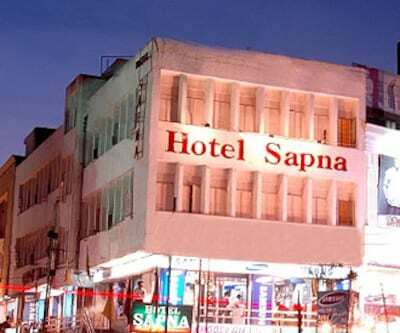 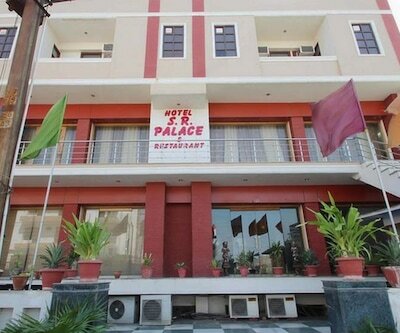 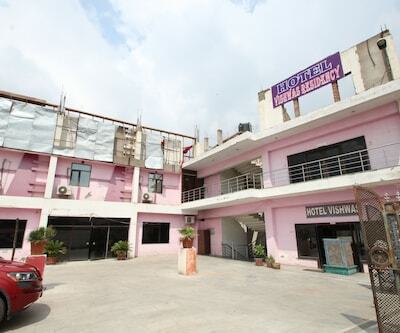 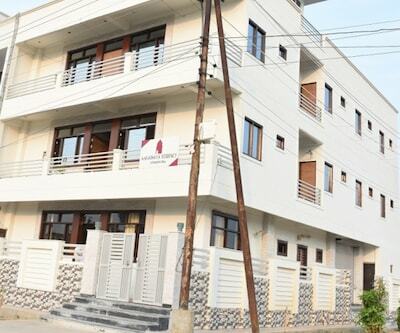 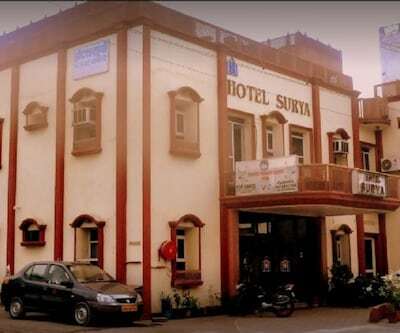 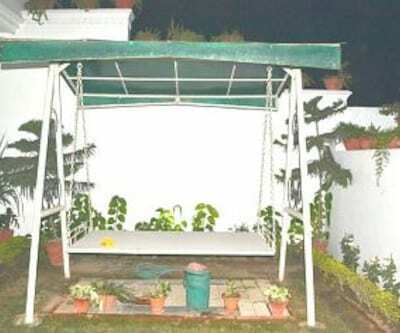 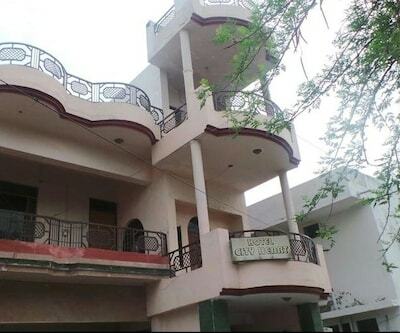 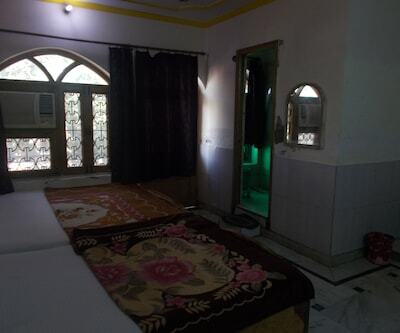 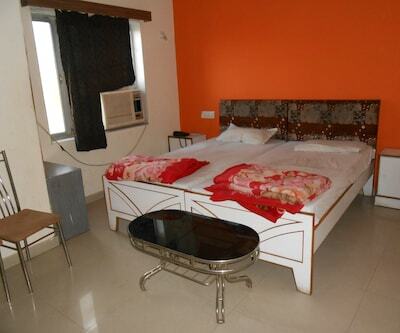 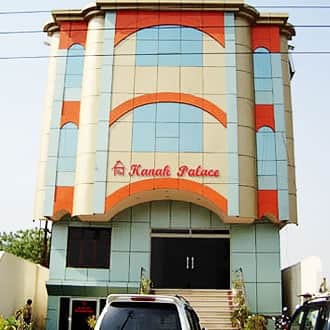 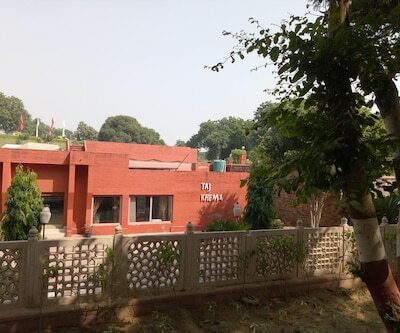 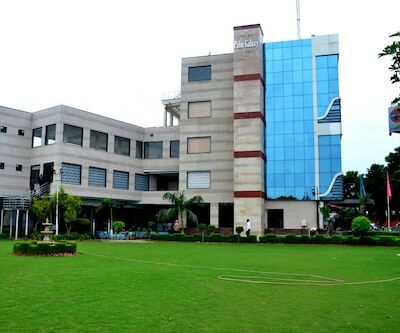 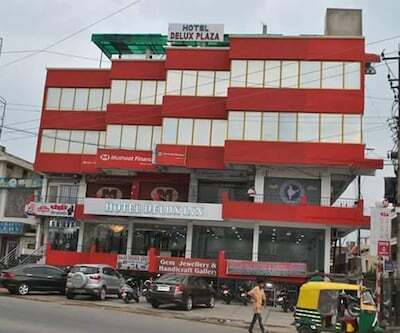 A luxury hotel in Agra, Hotel Kanak Palace provides modern comforts and friendly atmosphere. 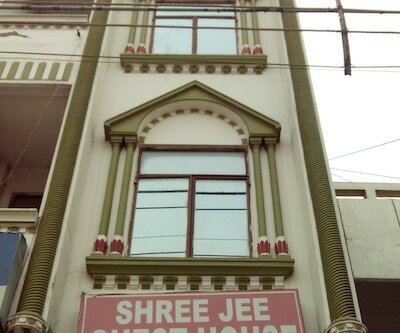 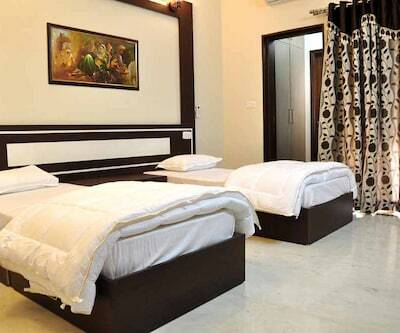 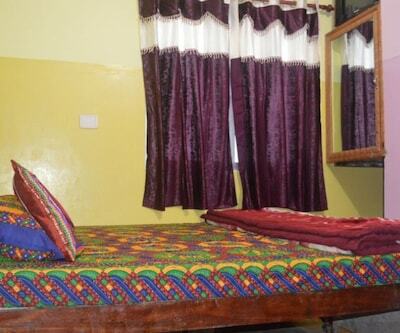 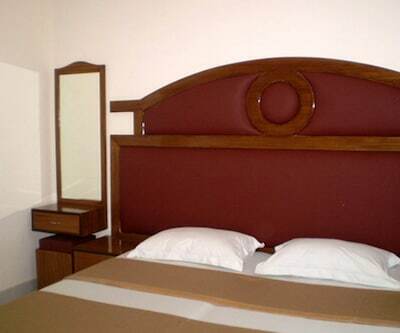 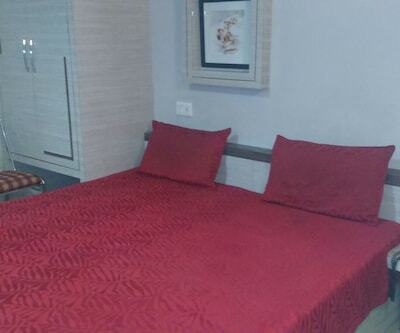 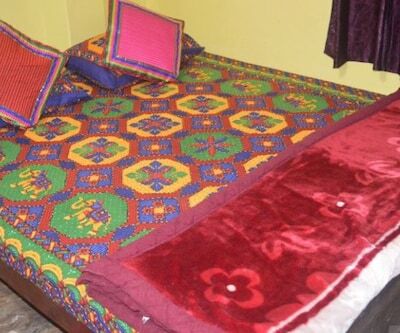 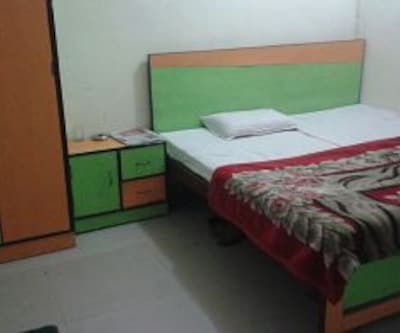 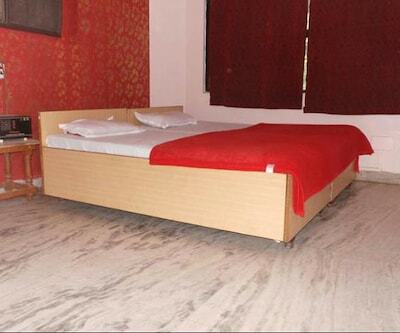 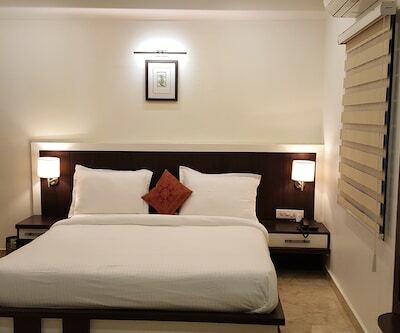 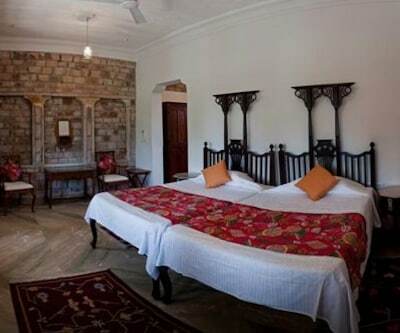 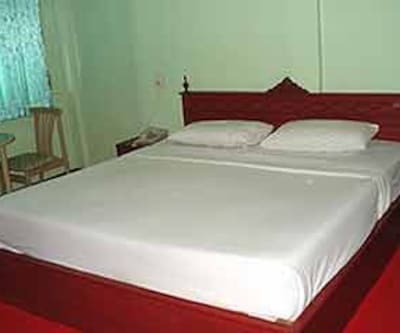 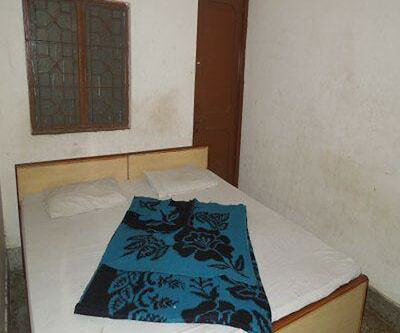 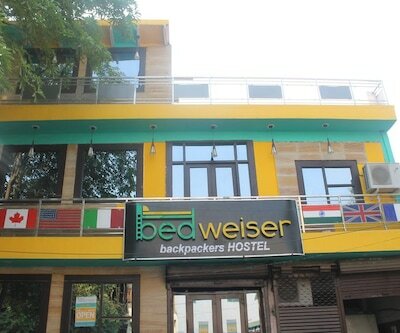 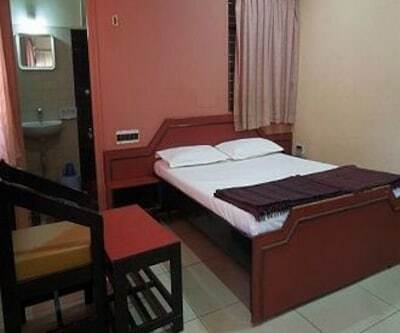 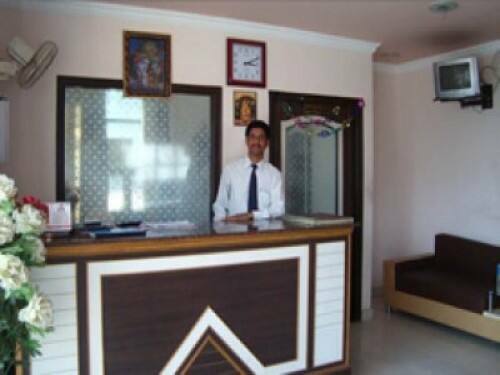 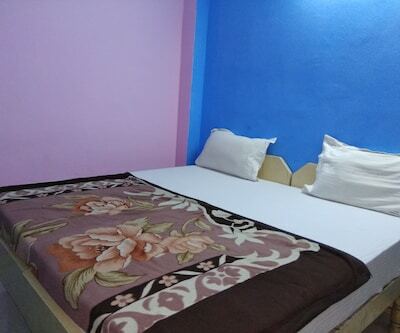 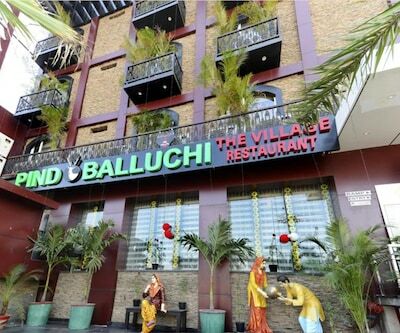 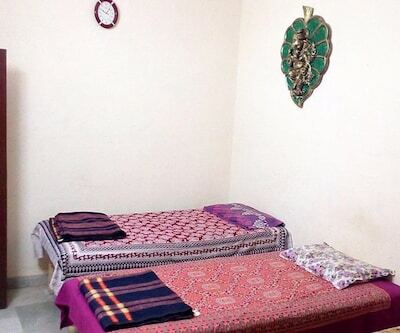 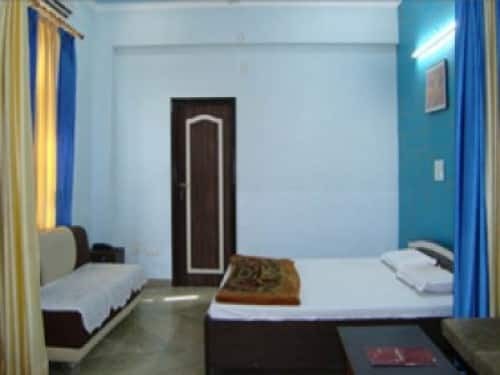 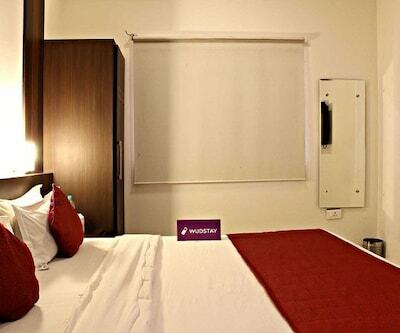 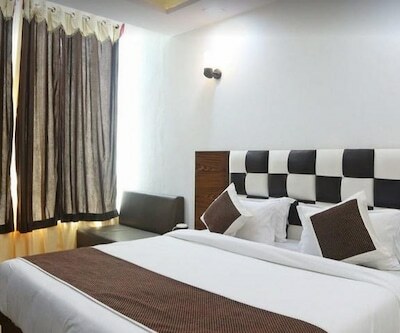 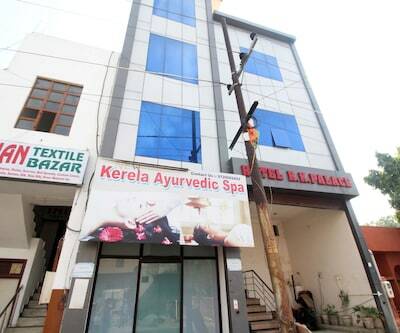 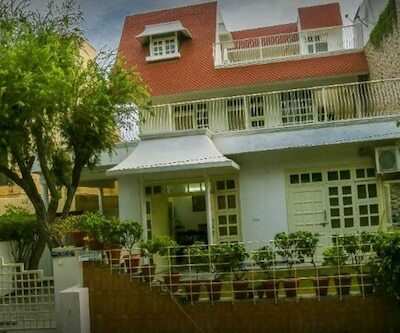 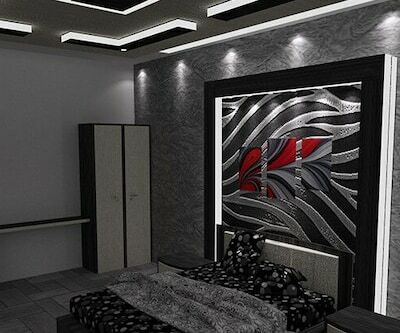 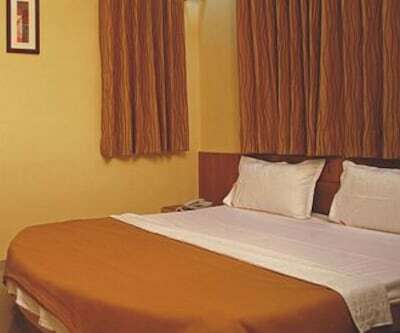 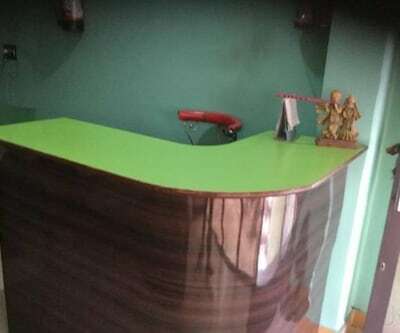 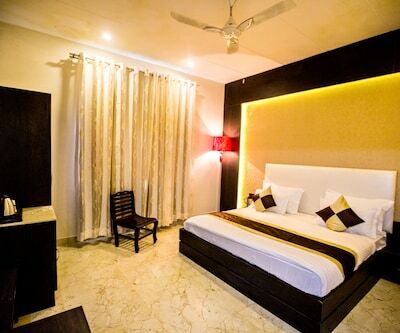 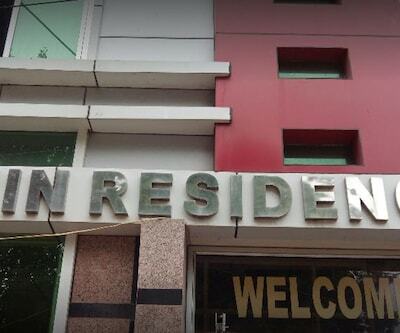 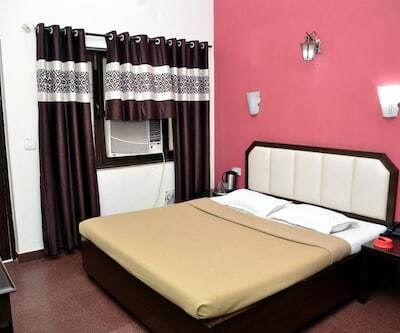 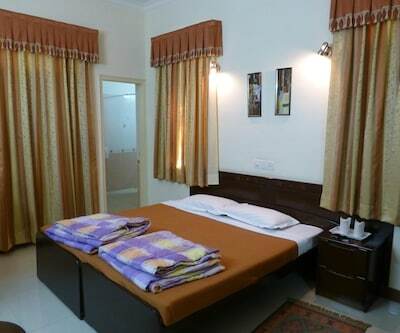 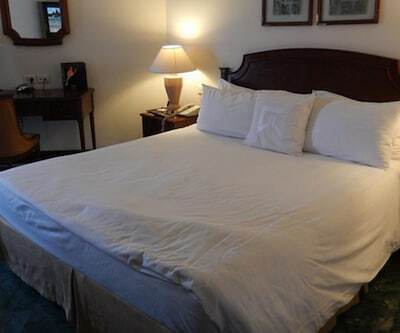 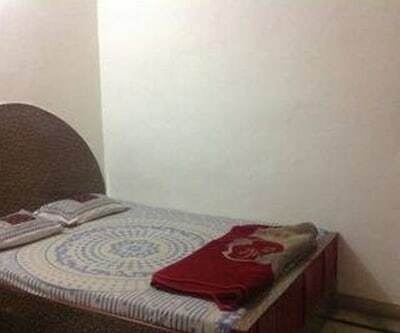 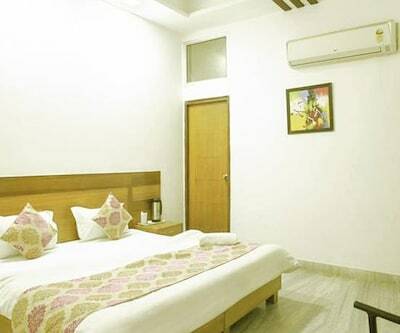 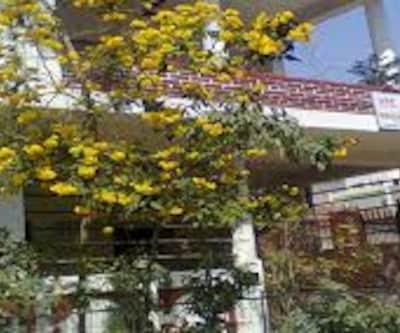 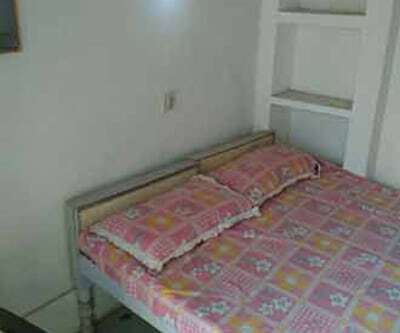 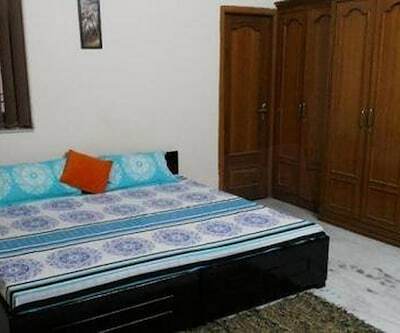 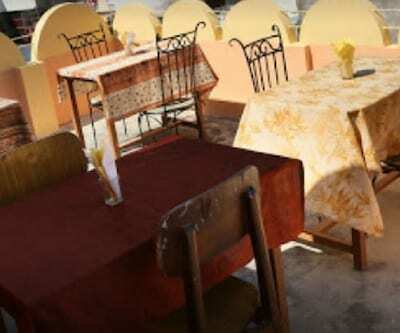 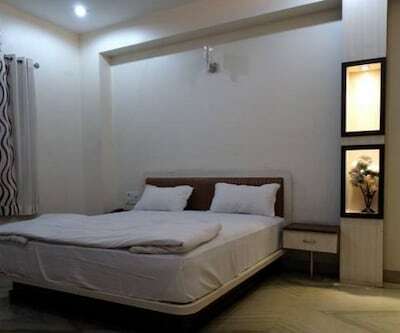 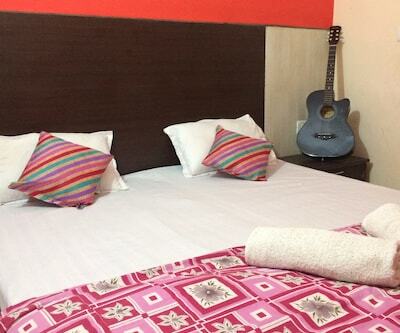 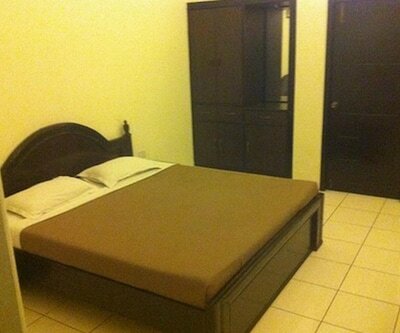 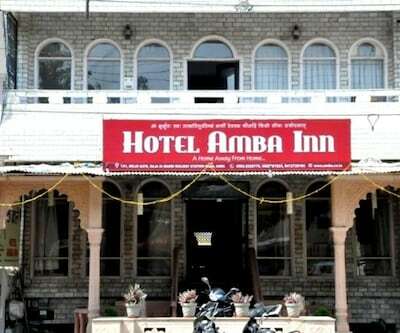 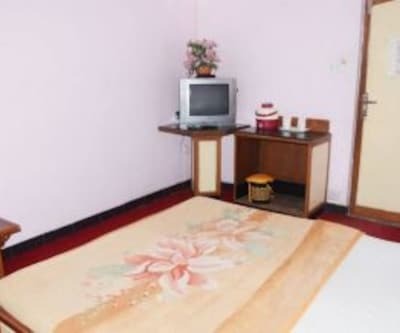 The rooms are well-furnished and equipped with best facilities. 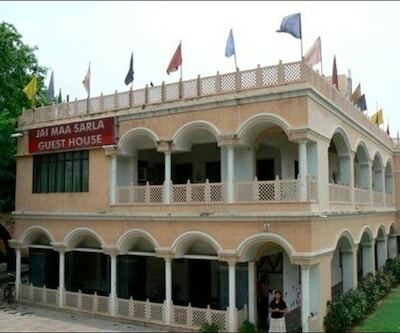 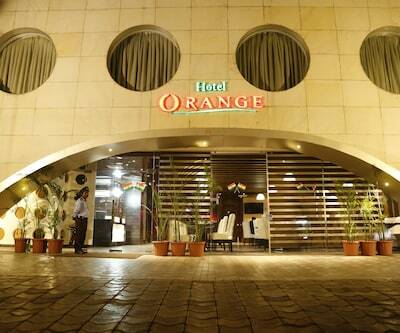 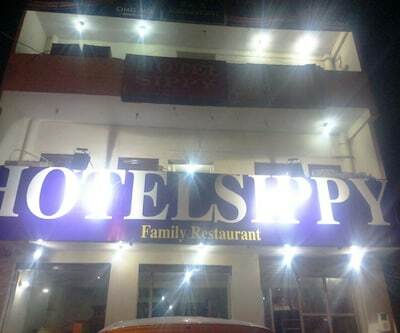 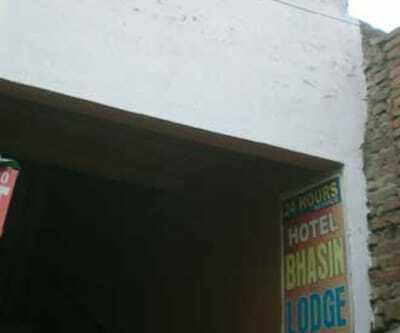 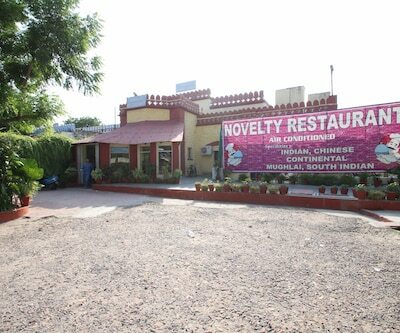 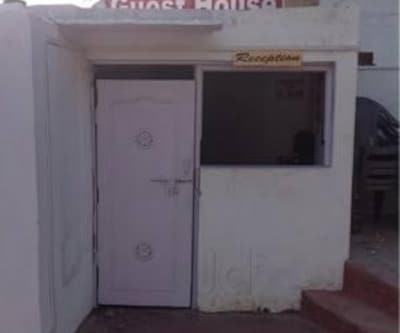 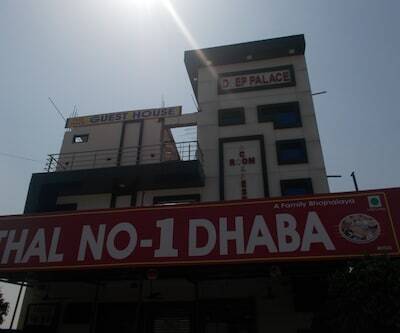 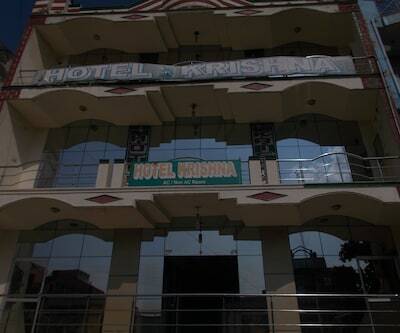 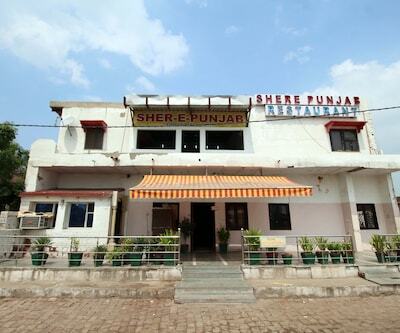 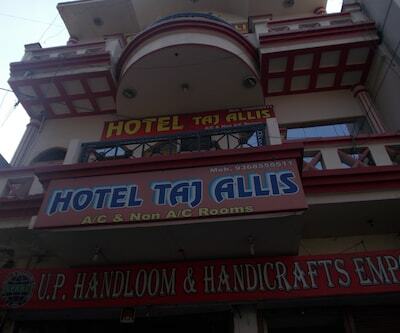 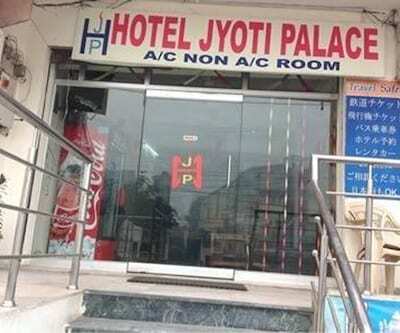 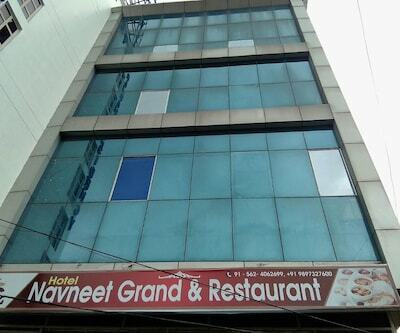 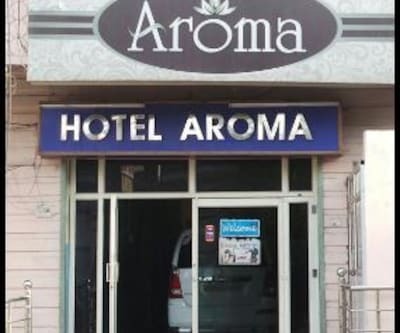 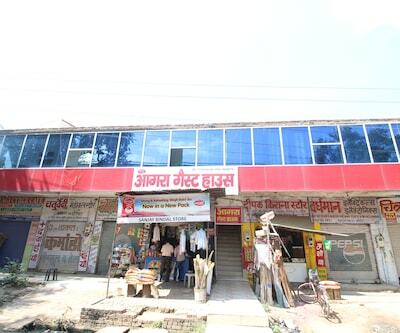 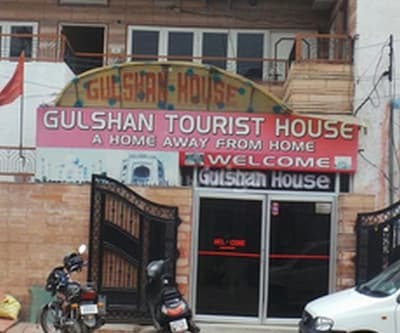 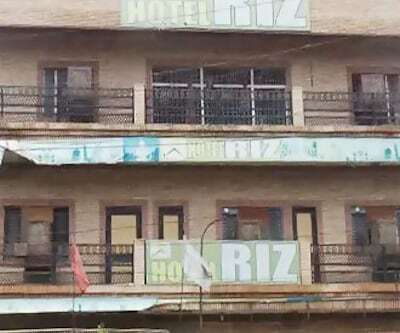 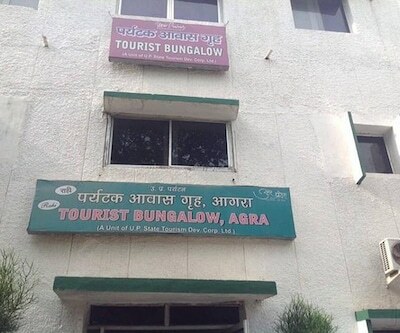 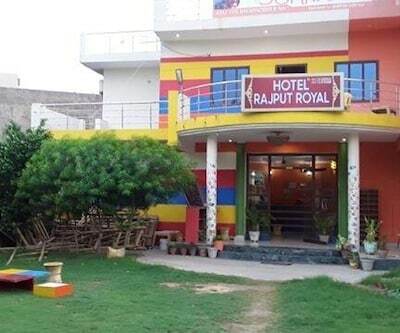 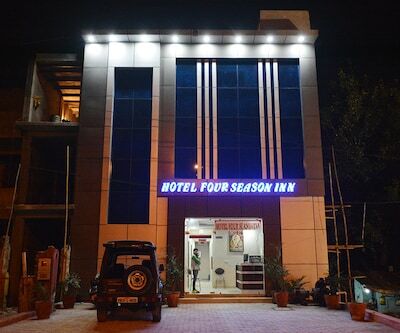 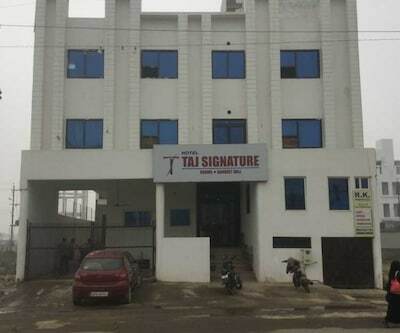 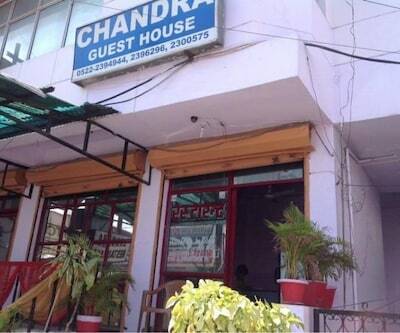 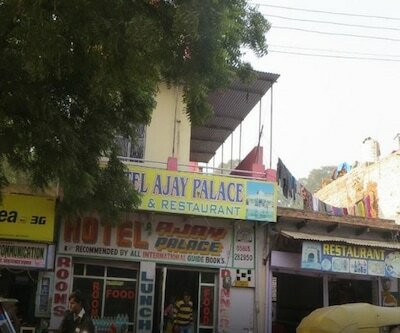 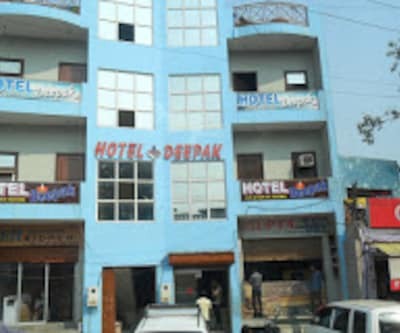 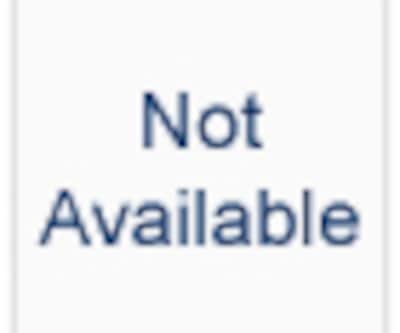 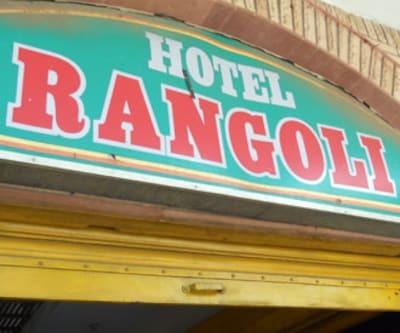 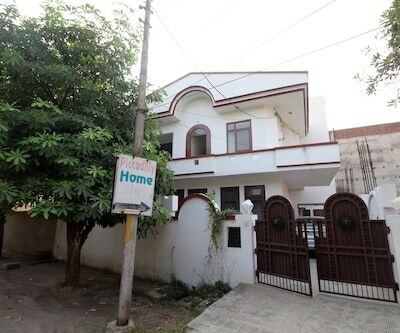 The hotel is close to Taj Mahal, Read Fort and many other major historical places in Agra. 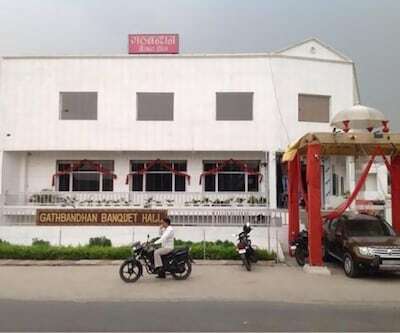 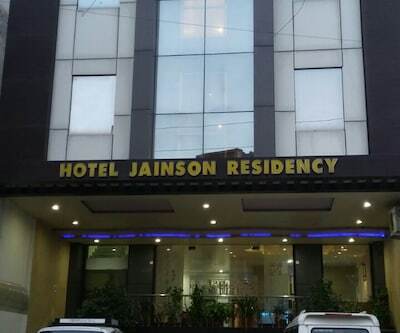 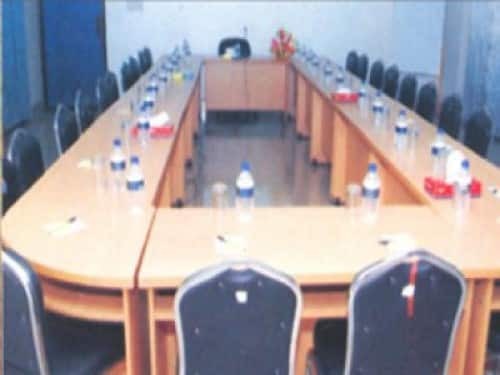 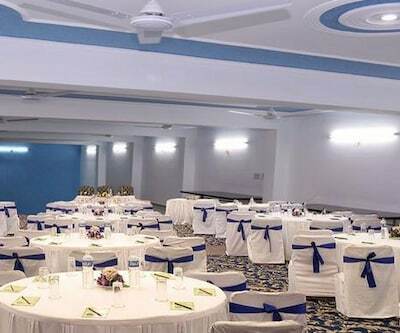 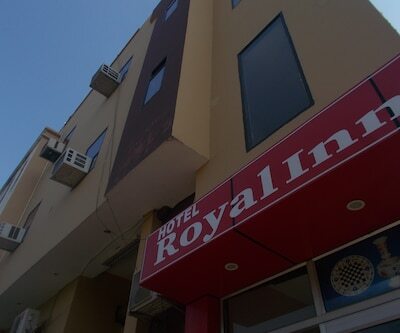 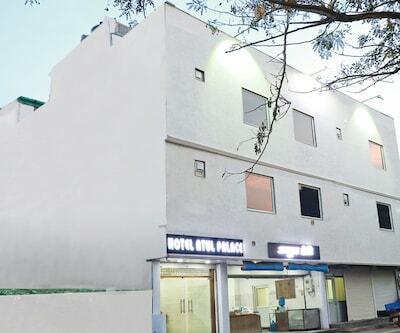 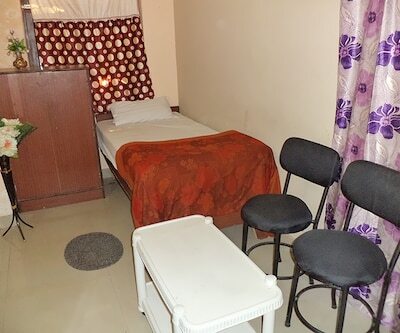 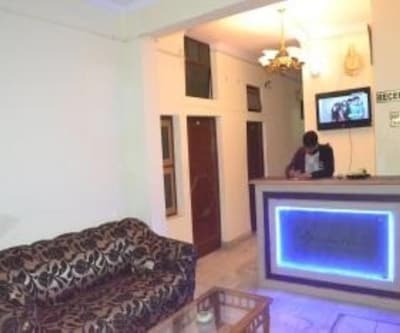 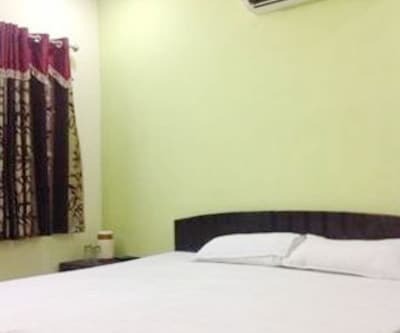 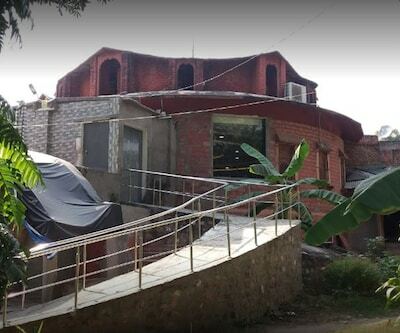 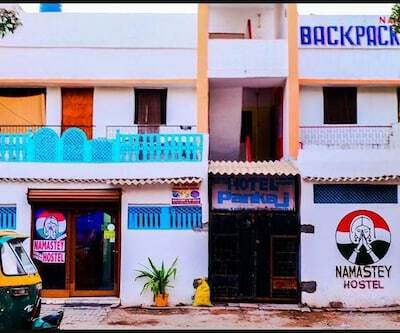 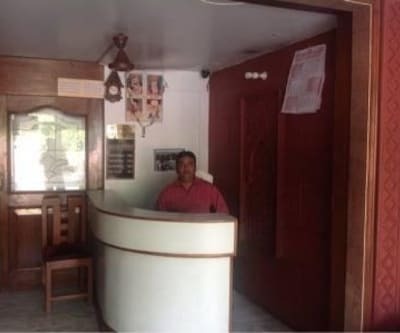 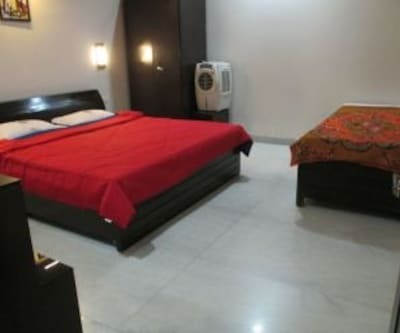 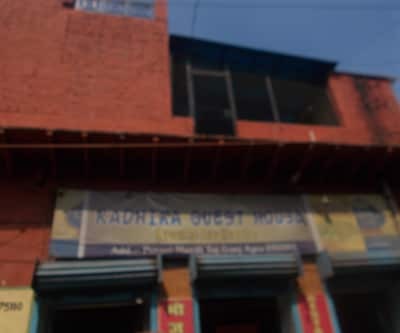 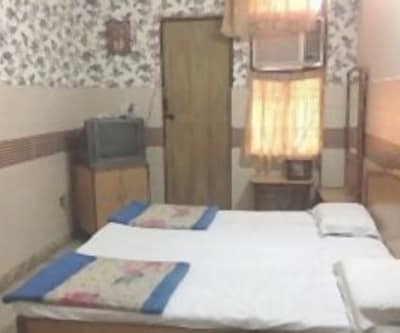 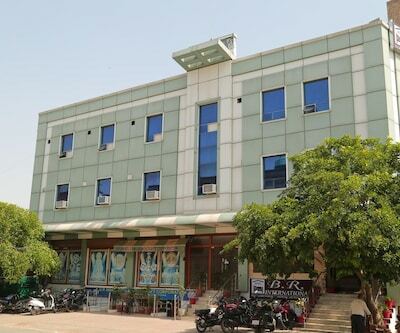 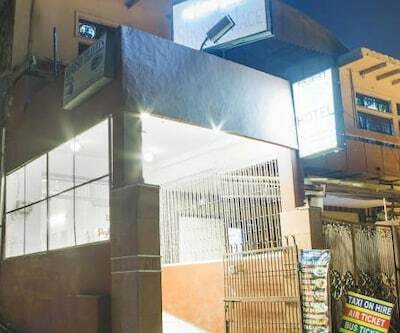 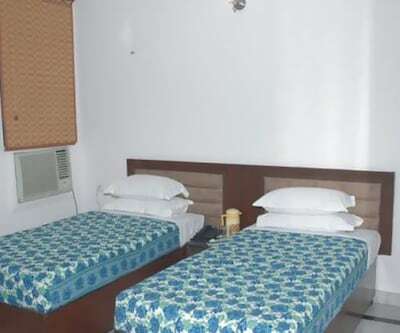 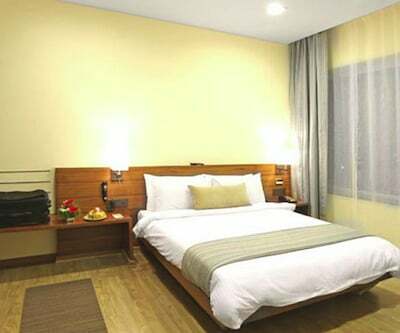 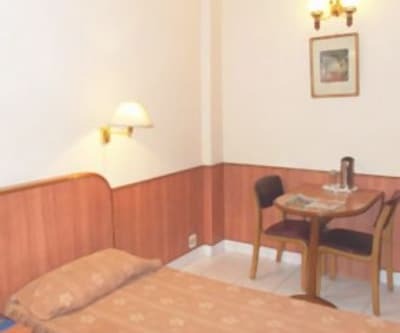 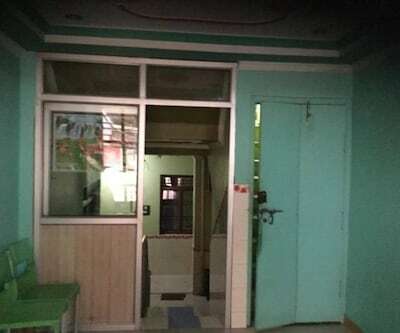 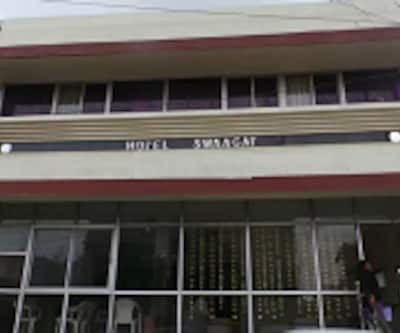 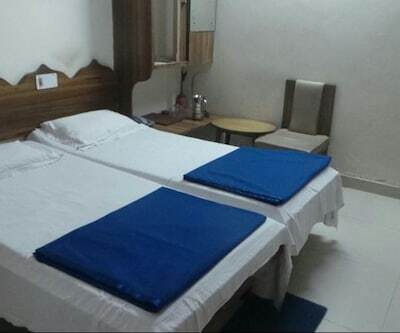 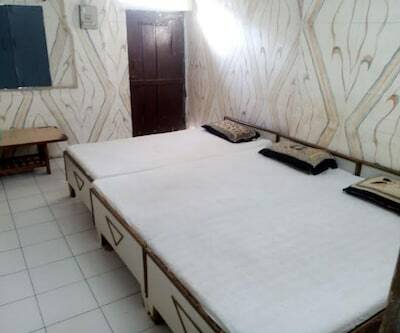 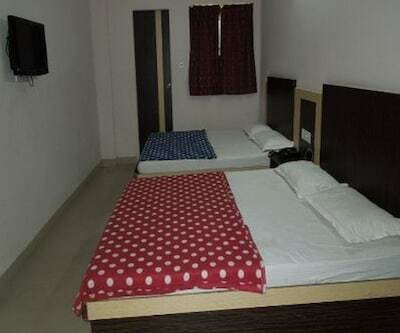 Facilities offered here include travel assistance for sightseeing, doctor-on-call, laundry, conference hall, restaurant, room service and many more comforts.